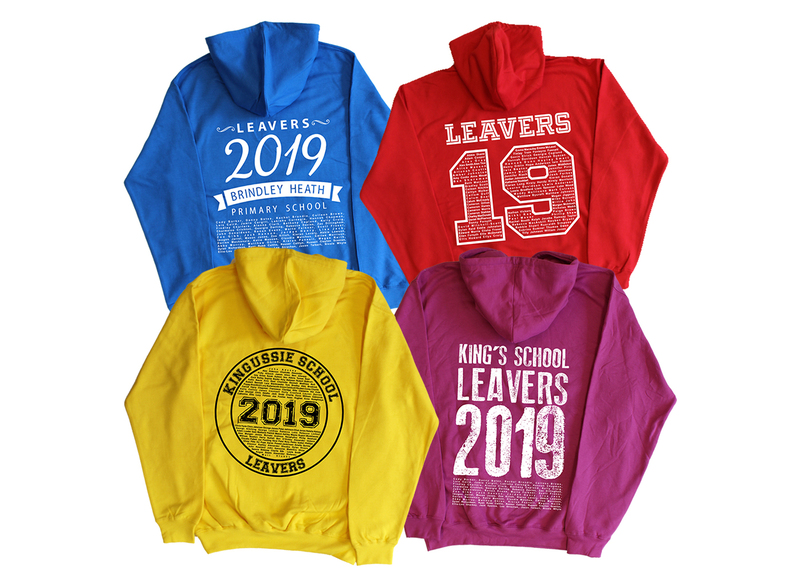 A leavers hoodie is the perfect keepsake to remember your time at school, college or university and we can help you finish in style. In our range of hoodies, you will find a variety of vibrant colours, various styles and sizes to fit all. It is really that simple! Our in-house, state of the art print and embroidery technology will bring to life any design and give you a consistent, quality finish to every garment. And our fast turnaround times mean that you can have peace of mind about your delivery. We have a huge choice of top quality hoodies available to ensure you find the perfect one for you. However, we have also picked out some of our bestselling hoodies in our range, which have proved popular amongst school leavers in the past. 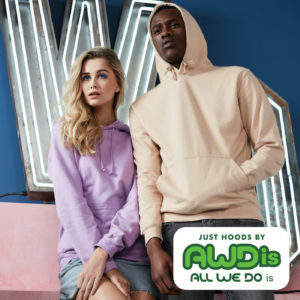 The simple yet stylish AWDis College Hoodie is our most popular hoodie in our range. 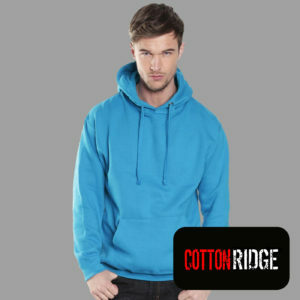 With it’s classic design and the hudge choice of 65 vibrant colours which really sets this hoodie apart. The premium Hoodie is our most popular hoodie for quality and thickness.